iPhone assembler Foxconn cutting $3 billion from costs ahead of "difficult 2019"
Why it matters: It appears that weak demand for Apple’s latest iPhones is continuing to affect its suppliers and assemblers. 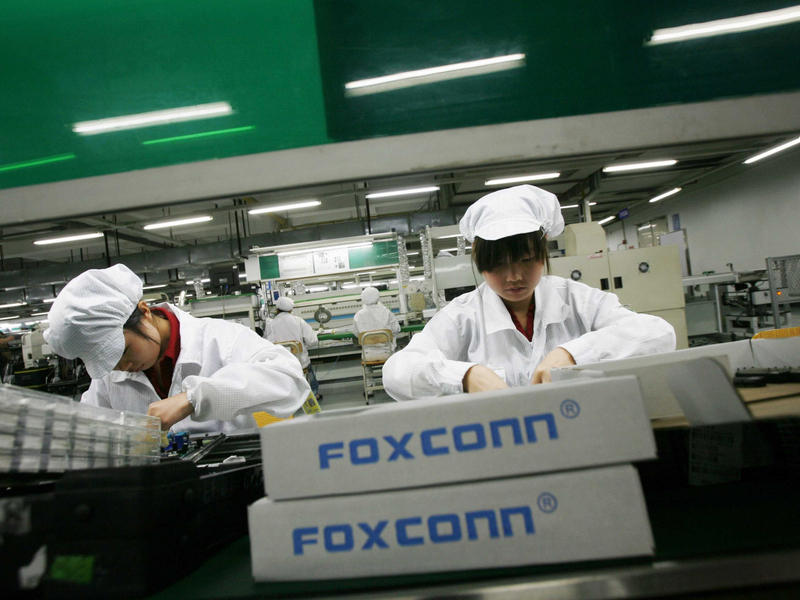 According to an internal memo, Foxconn, the biggest assembler of its handsets, aims to reduce costs by around $3 billion for 2019, which includes laying off ten percent of its ‘non-technical’ workforce. Following reports a few weeks ago claiming it had slashed iPhone XR production after demand failed to meet expectations, the Wall Street Journal recently revealed this was an issue with all three new iPhones, which has “created turmoil along its supply chain.” Many iPhone suppliers have cut their quarterly profit estimates, and it was reported that Foxconn had reduced its overtime hours, but we now know it’s taking more extreme measures. It’s thought that Apple has cut production orders for the iPhone XR—originally said to be 70 million units—by up to a third, though the reduction in iPhone XS and XS Max orders don’t appear as severe. A stagnant smartphone market, high prices, and more competition from Chinese competitors have seen demand for the new iPhones fail to meet expectations. The company’s stock briefly fell after it warned of a weaker outlook for the upcoming holiday season, and that it would stop reporting unit sales. But with the ever-increasing Average Selling Price of iPhones causing revenue to keep going up, and the success of its Services division, this remains more of a concern for Apple’s suppliers than the company itself. When questioned about the report, a Foxconn spokesperson said, "we regularly review our global operations to ensure that we are always applying our resources in a way that supports our operations, our customers' demands and critical research and development priorities while also meeting the needs of all areas of our company." "The review being carried out by our team this year is no different than similar exercises carried out in past years to ensure that we enter into each new year with teams and budgets that are aligned with the current and anticipated needs of our customers, our global operations and the market and economic challenges of the next year or two."